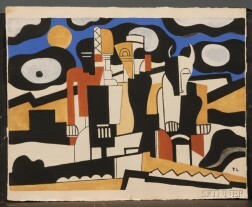 Save your search - find out immediately when "Foolscap folio" is available at auction! Audubon, John James (1785-1851) Black Winged Hawk. 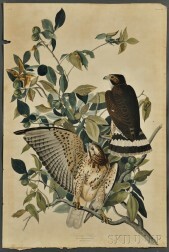 Audubon, John James (1785-1851) Broad-winged Hawk, Plate 91. 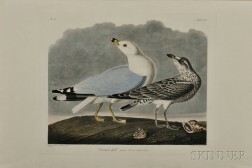 Audubon, John James (1785-1851) Common Gull , Plate CCXII. 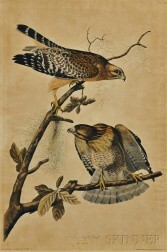 Audubon, John James (1785-1851) Red-shouldered Hawk, Plate 9. Audubon, John James (1785-1851) Shore Lark, Plate CC. 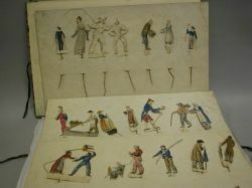 Nathaniel Currier, publisher (American, 1813-1888) CLIPPER SHIP "OCEAN EXPRESS.,"
Currier & Ives, publishers (American, 1857-1907) THROUGH TO THE PACIFIC. 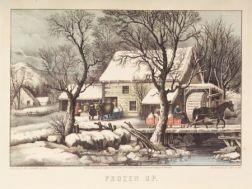 Currier & Ives, publishers (American, 1857-1907) Frozen Up. 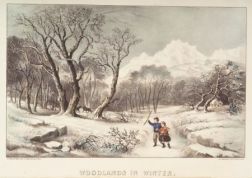 Currier & Ives, publishers (American, 1857-1907) Woodlands in Winter. 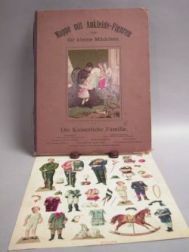 Currier & Ives, publishers (American, 1857-1907) Lot of Four: AMERICAN HOMESTEAD SPRING, SUMMER, FALL, AND WINTER.